One of the three pillars of modern manga ended this week. 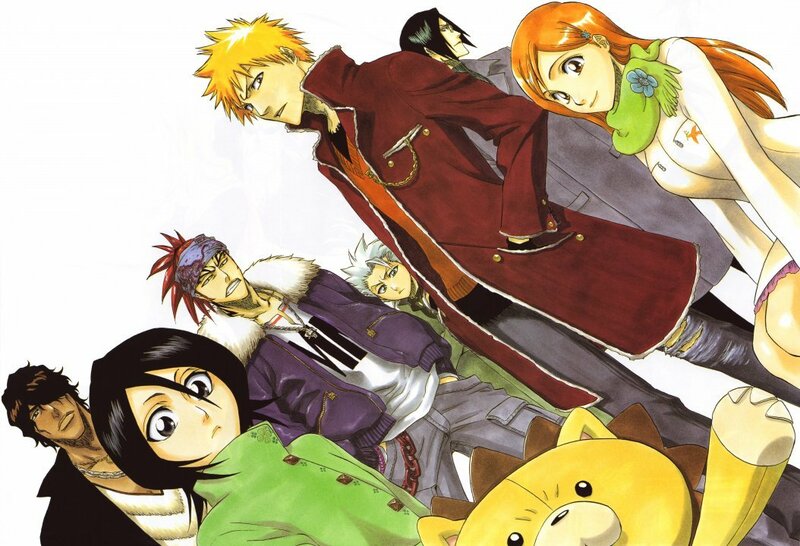 Bleach, a series that defined mid-2000’s anime fandom in America, ended its run at 686 chapters. It’s no secret that the franchise had been struggling in recent years. Manga sales had flatlined, the anime got cancelled ages ago, and only the more stalwart of fans were hanging on. Yet Bleach‘s ending is still significant. Out of the “Big Three” modern shonen manga (the others being One Piece and Naruto,) it’s the first to tap out. Whether or not it should’ve done so earlier is another topic for another time. Yet Shueisha still seems confident enough in the brand to bankroll new projects. At least, that’s what the announcement of a live-action film indicates. That’s right, a Bleach film is now scheduled for 2018. Starring Sota Fukushi as series protagonist Ichigo, the film will be helmed by Shinsuke Sato. Sato has some familiarity with adapting manga, having worked on the Gantz films. Of course, this begs the question of where the movie will go. Bleach started out as a very different story than what it became. Tite Kubo’s manga was initially about vanquishing evil spirits known as Hollows. However, it eventually changed gears and became a fairly by-the-numbers fighting manga. In fact, its reliance on fights and no exposition forced the anime adaptation to make up filler material. Yikes. As of now, next to nothing is known about the film. Warner Brothers has been kicking around an adaptation since 2012, but it’s unclear if this that project or something else. Hopefully, we’ll get a clearer idea of what to expect soon. I also hope this movie can restore some goodwill. Bleach will always have a special place in my heart. It used to be a personal favorite, and it gave me one of my most successful cosplays. Still, the whole thing ended up a mess, and I really doubt a live-action film will give me warm fuzzies again. Hopefully, I’ll be proven wrong in two years.